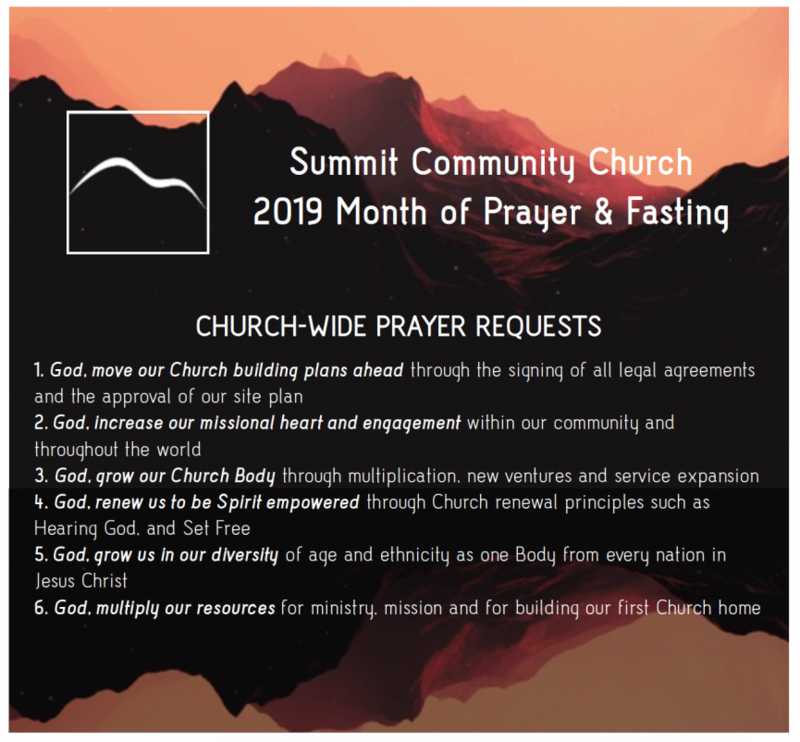 We believe in the power of prayer and it is our desire to be a “pray first” Church. Our first response is to commit every situation to God. We also want to learn to be a “listening Church” - people committed to hearing from God, not simply dumping our shopping lists on Him. As we grow in our communication with God, we anticipate seeing Him work dramatically, transforming lives and the lives of those we pray for. We value prayer-satruated mission and ministry as we pursue and live out our vision. 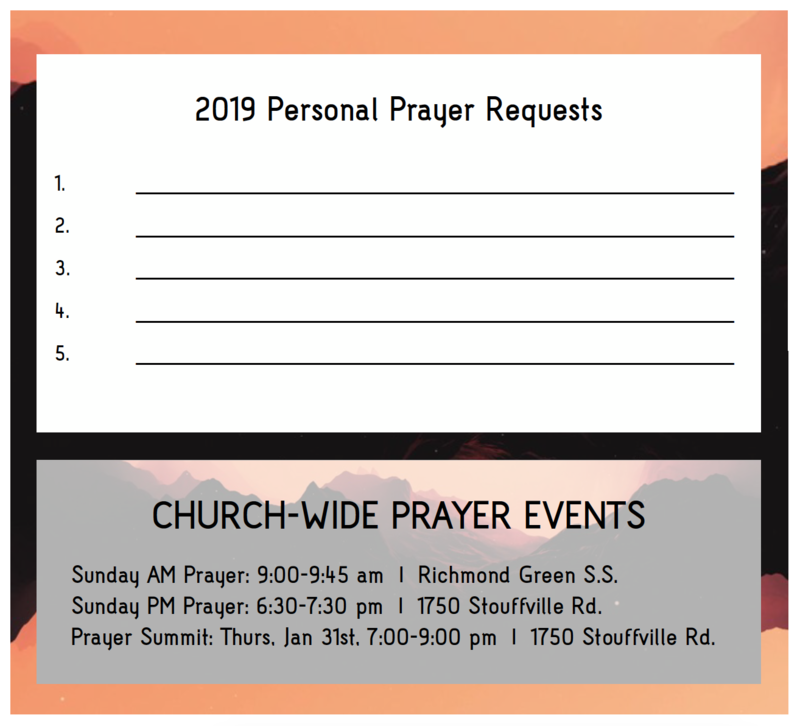 Sunday evenings from 6:30 - 7:30pm at our Church property, 1750 Stouffville Road, Richmond Hill.